To enter to win, just email us at avcontests@theonion.com with the subject line “Manji” and your mailing address (U.S. only and no P.O. boxes, sorry). We’ll draw five winners at random on Friday, February 16 and notify winners by email. 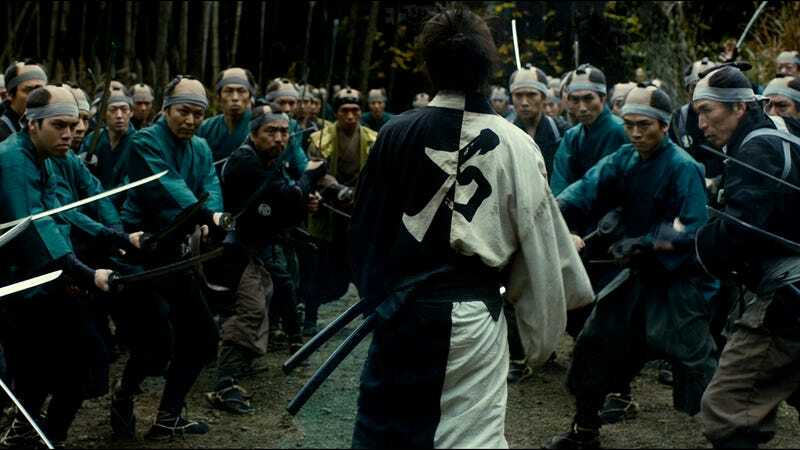 You can check out a preview of one of the signed posters and the cover of the Blade Of The Immortal on Blu-ray, courtesy of our partners at Magnolia Pictures, below.